The topological susceptibility probes properties of the rich QCD vacuum. It is a crucial quantity to measure the topological fluctuations of the QCD vacuum, which plays an important role in breaking the UA(1) symmetry, and therefore is connected to the mass of the η’. A method for calculating the topological susceptibility is to calculate a sufficient number of low-lying eigenmodes of the Wilson-Dirac operator (see Fig. 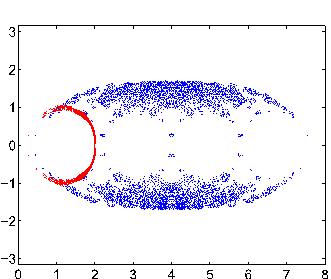 1) such that convergence is observed. This has been tested for an ensemble of gauge configurations at a pion mass of about 370 MeV and the goal of this project is to improve the methodology such that the topological susceptibility is computed at the physical value of the pion mass. A bi-product is the computation of the topological charge, used in e.g. the computation of the neutron Electric Dipole Moment (nEDM) on the lattice. Figure 1: Eigenvalue spectrum of the Wilson-Dirac operator (blue) and of a Brillouin-improved Wilson-Dirac operator (red). Week 6-7: Investigation of statistical fluctuations of the topological charge and susceptibility. Week 8: Final report including presentation of results. Improved code. May lead to a publication in a high impact Physics journal. Visualisation of the distribution of the eigenmodes of the Wilson-Dirac operator. Use a lattice with larger volume at the physical point and tune the ARPACK parameters for this lattice. CaSToRC will provide the student with office space, and will provide them access to supercomputers which the group has access to, via PRACE or other allocations. 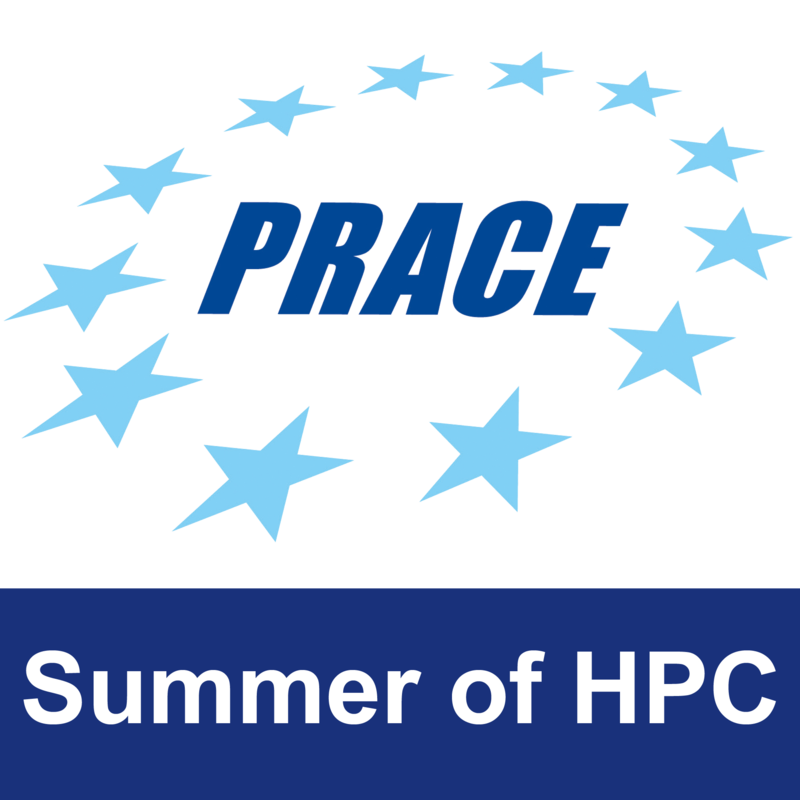 These include Piz Daint at CSCS, Juqueen at Juelich, and local hybrid CPU/GPU/Xeon Phi development clusters.